This lovely Breton violin is a great sounding handmade instrument of Mirecourt from around 1850. The Breton trademark was used by several of the large Mirecourt makers until the 1950s, among them Laberte and Jérôme Thibouville-Lamy. 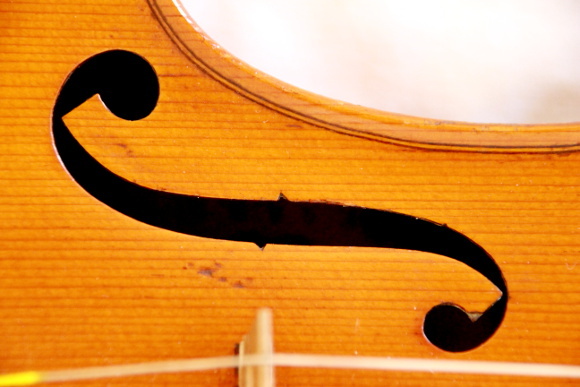 The violin is made of high quality materials and is in exquisite condition.